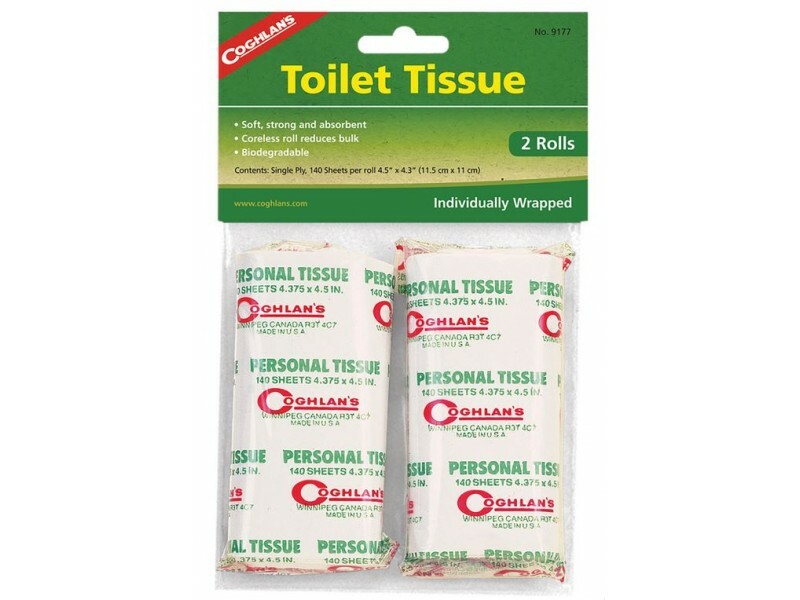 Coghlan's Toilet Paper is perfect necessity for all outdoor adventures when nature calls. 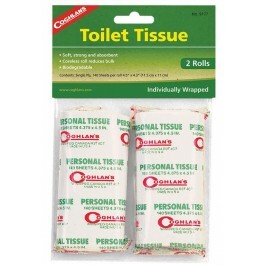 Comes with two rolls that are individually wrapped. 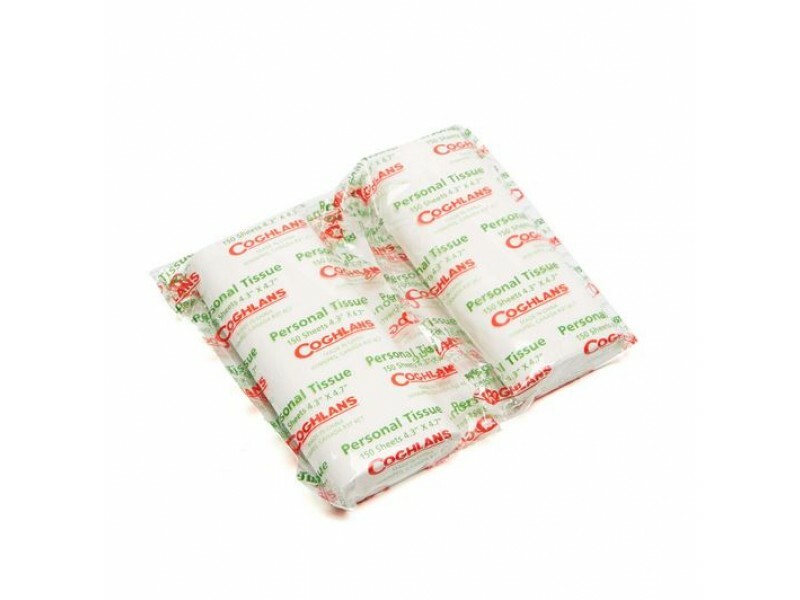 They do not contain a core, thereby keeping weight and bulk to a minimum. 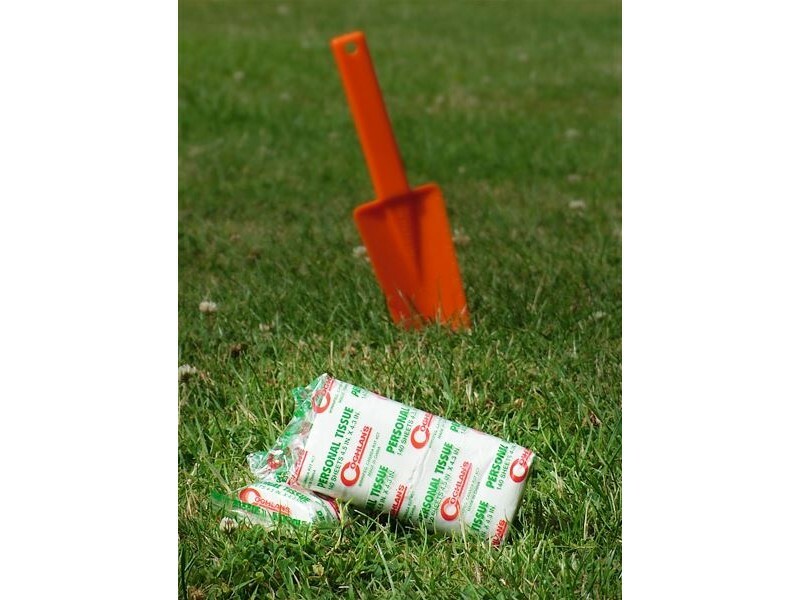 The rolls are biodegradable and contains 140 single-ply sheets. Be prepared when you need it most.